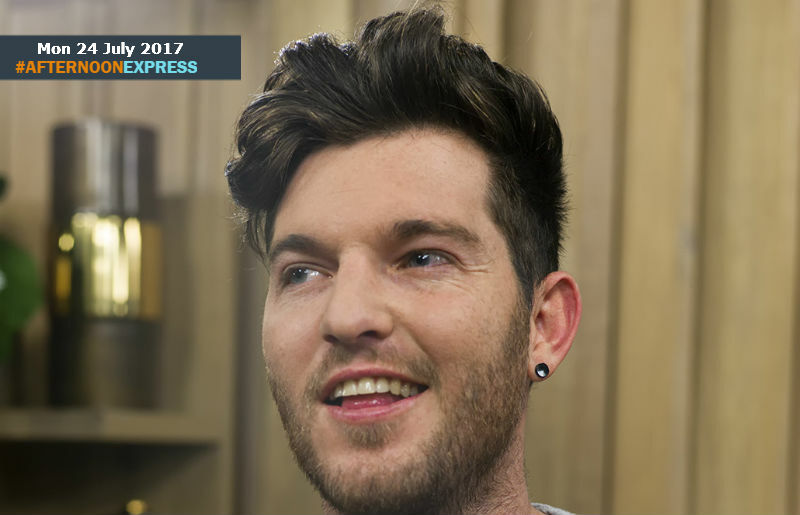 We are joined by singer-songwriter Kyle Deutsch, as he lets us know bout what he has been doing lately, music wise, and he lets us in on his involvement with the Save The Rhino Campaign. Kyle got his his foot in the door of the music industry back in 2012 when he entered a singing competition but unfortunately, he didnt win but he did make it to the Top 10, placing 5th. In 2015 however, Kyle and Shekinah took over the airwaves with their smash hit ‘Back to the Beach’ which became one of the biggest songs in the country. Since then Kyle has worked some big of the biggest names in music such as Cassper Nyovest, Kwesta, Reason, Riky Rick and of coarse, his fellow Wolf Pack members Sketchy Bongo and Aewon Wolf. Kyle has even shared a stage with Justin Beiber, when he was in South Africa for his Purpose World Tour, earlier in the year.